One of the best yet most infuriating persistent rumors about one of worst and most infuriating draft missteps in Minnesota history just resurfaced. 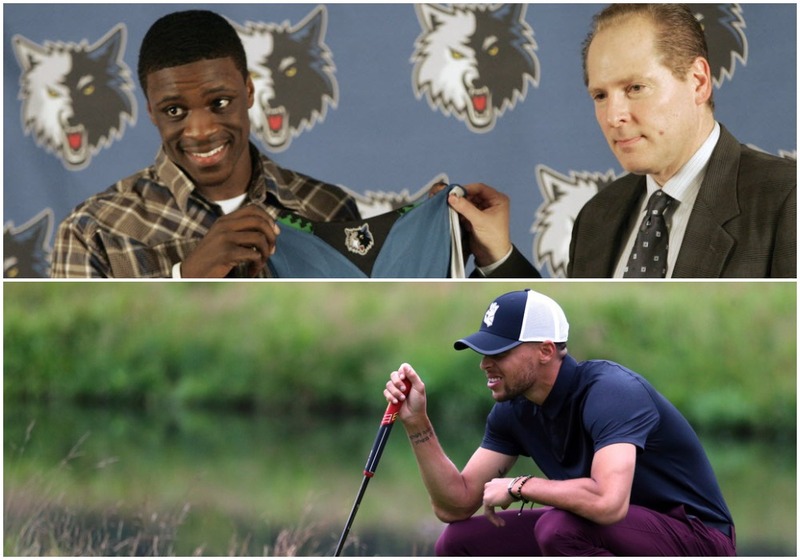 One of the best yet most infuriating persistent rumors about one of worst and most infuriating draft missteps in Minnesota history — David Kahn passing on Steph Curry in 2009 — is that the Wolves were worried that Curry, who loves to golf, wouldn’t want to play for an NBA team in a cold-weather state where he couldn’t play golf during the season. Kahn, in case Curry doesn’t know, now owns and operates a basketball team in Paris. Curry, in case Kahn doesn’t know, has gone on to win two MVP awards and three NBA titles with the Warriors.